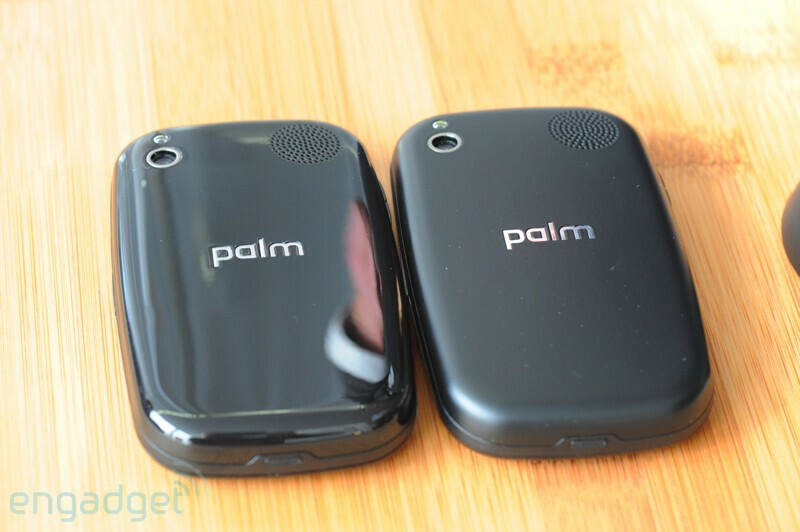 It’s sure to become a staple with future mobile phones, but wireless charging for the Palm Pre requires an alternate soft matte battery cover. 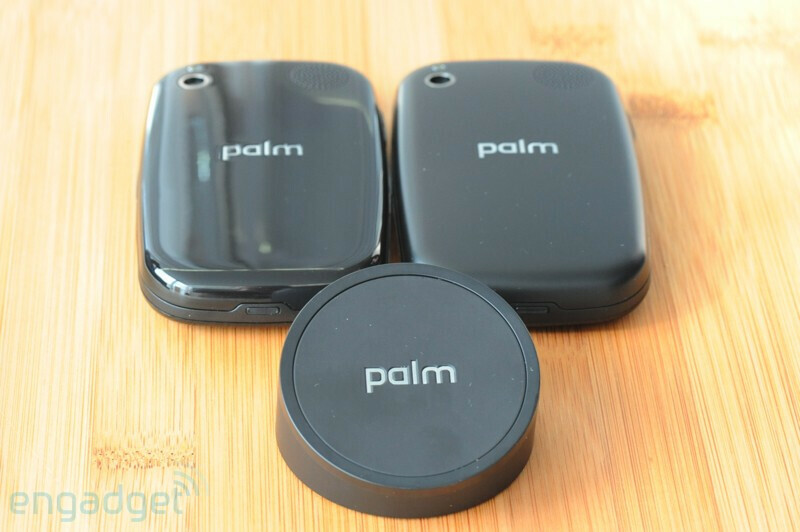 Palm is calling their unique puck sized wireless charging system the Touchstone and will only work with magnets built into the matte cover. The original glossy back finish does not include the magnets required to work with it. There are some obvious pros and cons with each cover, but consumers looking to show off that new innovative feature will be required to use only one. The glossy cover does add some fashion appeal to the device and makes it a finger print magnet at the same time. While the matte soft finish will give off that always clean feel when holding it. Nonetheless, we’re still excited at the possibilities this feature will create with the phone industry. I personally think it is lame that it only works with the matte cover and not both, but i guess the glossy cover could get scratched from the touchstone charger.... but that sounds like a design flaw to me. Another question that arises, does the phone come with the matte cover, as the touchstone is going to be an additional accessory anyway. Or do you have to buy the matte cover and the touchstone separately, or is the matte cover and the touchstone charging base come together in a combo pack? These are questions that will be released no doubt in due time.